When we launched our Great Trail photo competition earlier this year, we expected to have some tough decisions to make when it came time to choose the winners. After all, most Canadians live within 30 minutes of The Great Trail, formerly known as the Trans-Canada Trail, and with 24,000 kilometres to explore on foot, by bike and by canoe, the possibilities for capturing amazing images are almost endless. Sure enough, our panel of judges — which included artist Cory Trepanier, Great Trail board member Graham Green and Canadian Geographic designer Jenny Chew — ended up with more than 700 photos to consider for just 20 prizes. But we’re satisfied that the five images below perfectly capture the category themes and, by extension, the many different things that make The Great Trail, well, great. Read on to see the category winners and learn more about the images, then view the runners-up and honourable mentions on the competition page. Windy Corduroy snapped this photo from Vancouver’s Lions Gate Bridge, which looks down on the Stanley Park Seawall. 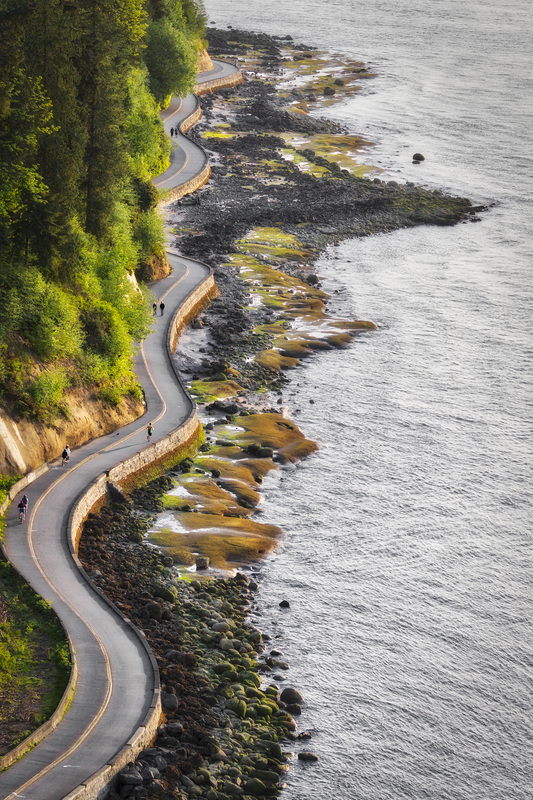 The entire seawall is part of The Great Trail and open year-round for walking, running and cycling. Our judges chose this image as the winner in the "People on the Trail" category because it perfectly captures a typical day on this section of trail — plenty of people engaging in a mix of activities while enjoying the view of English Bay. The Great Trail cuts across southern Cape Breton, through rolling hills blanketed with boreal forest, then connects to Sydney via a water trail along the shores of Bras d’Or Lake. 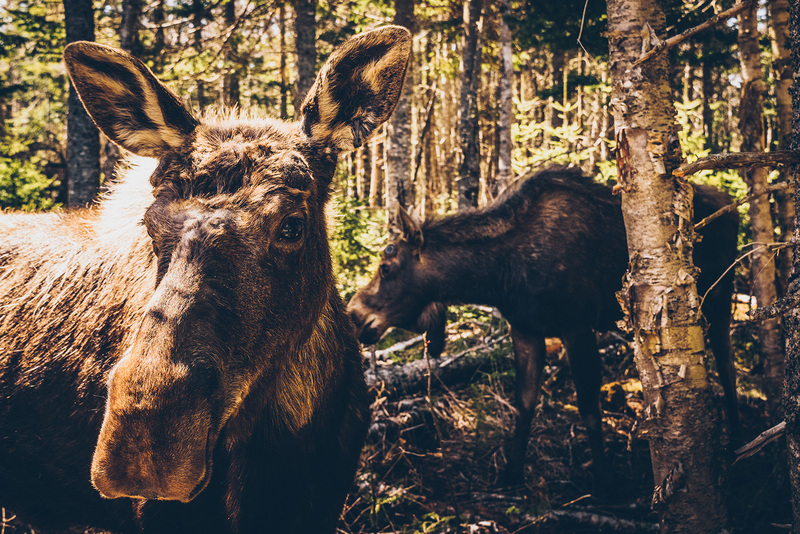 Our judges liked Sydney-based photographer Curtis Dauphney’s shot for the calm, expressive eyes of the moose and the way the scene showcases the biological richness of Canada’s largest biome. Sure, a downtown Toronto roadway isn’t what normally springs to mind when you think “trail,” but that’s exactly why our judges loved this shot by Matt Colautti in the Urban Trail category. 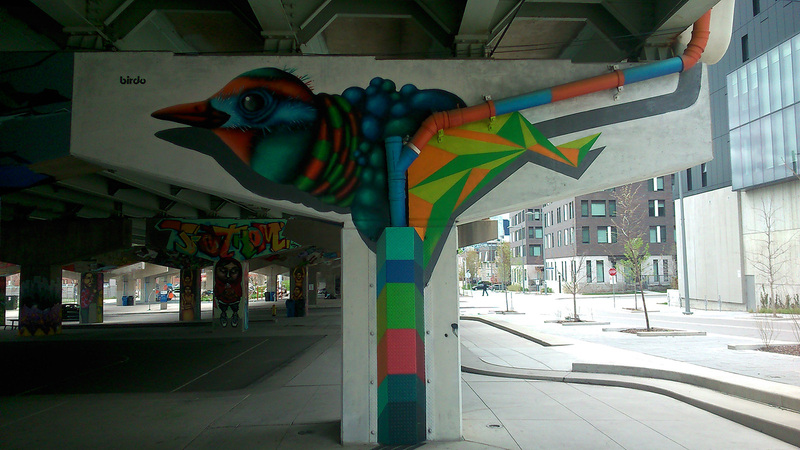 Underpass Park, located beneath the Queen Street viaduct, is located on a cycling trail that follows the Don River. The “Water Trail” category celebrates the fact that much of The Great Trail follows Canada’s waterways — and that sometimes the waterway is the trail. 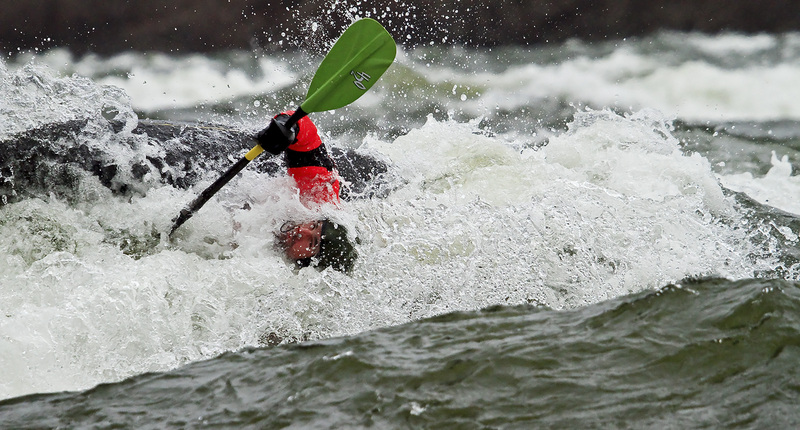 Our judges loved the action in this image, which was captured at the Chambly Rapids in Chambly, Que. It demonstrates that there are no limits to the adventures you can have on the trail. A great deal of planning and forethought went into this shot by Zachary Bergamin. It was taken on the High Rockies Trail, which follows the Spray Lakes Reservoir deep into Alberta’s Kananaskis country, home to the highest point on The Great Trail. 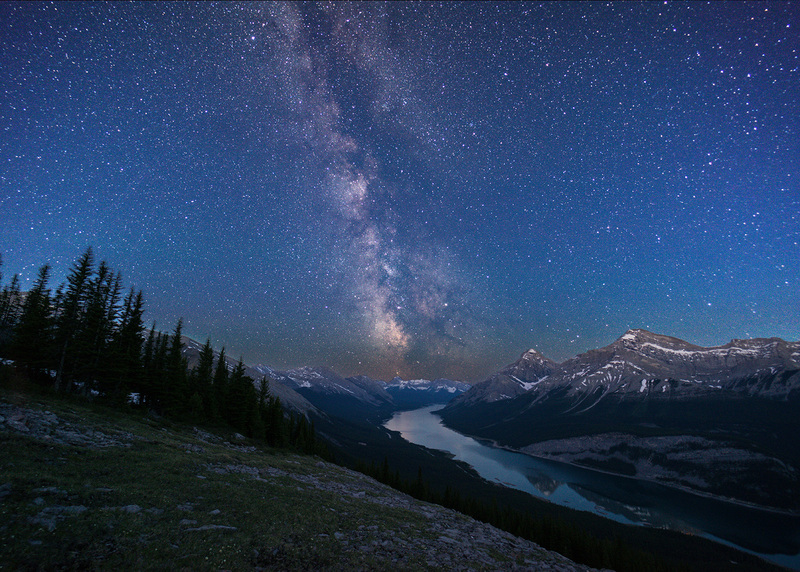 Bergamin set up his camera on Windtower Mountain at the exact time of year and day when the core of the Milky Way would be visible directly above the reservoir — a trail vista that’s a true winner.